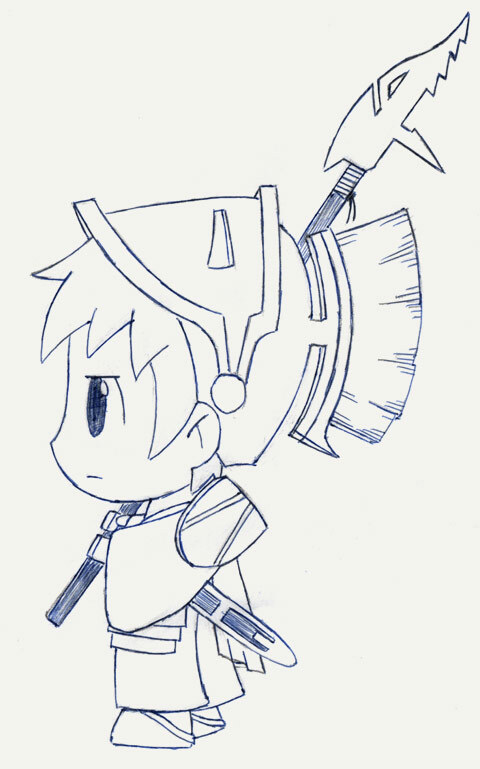 I'm a big fan of FFIII, and the knight was one of my favorite jobs. Pair it up with the Blood Sword and you had a nigh-unstoppable tank, which was great. Originally this image was intended to be animated, but I ran out of time.